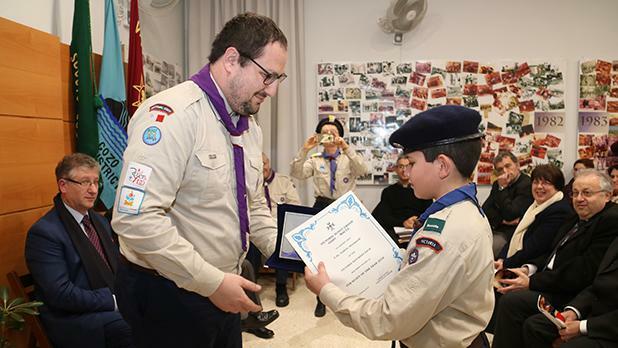 Various scouts attending the Victoria Scout Group were presented with awards during the annual general meeting at its headquarters in Victoria. 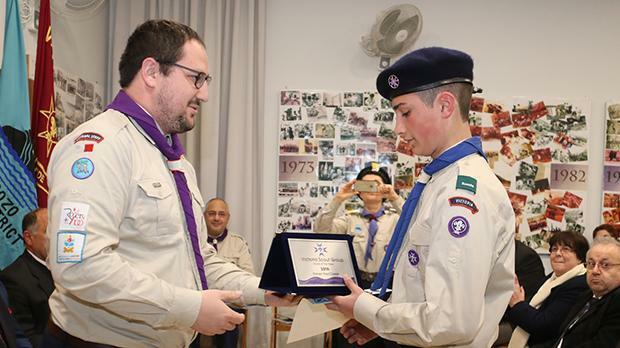 Mark Portelli and Nathan Camilleri won the Rover Scouts of the Year, while the Venture Scout of the Year and Scout of the Year went to Samuel Xerri and Darren Paul Cassar respectively. 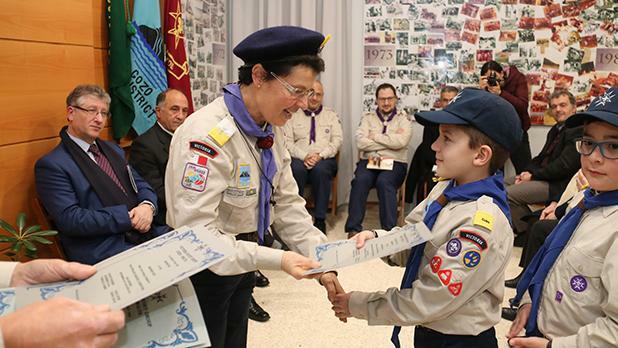 Ludvic Azzopardi lifted the Cub Scout of the Year (Saturday Pack) and the Cub Scouts of the Year (Seeonee Pack) was won by Carlos Tabone. 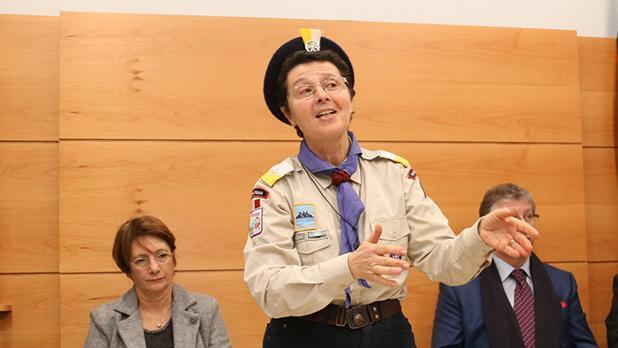 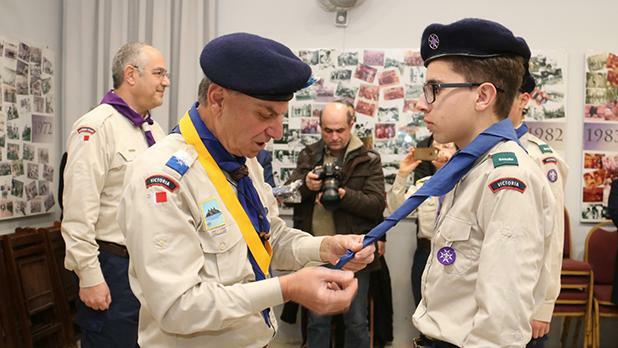 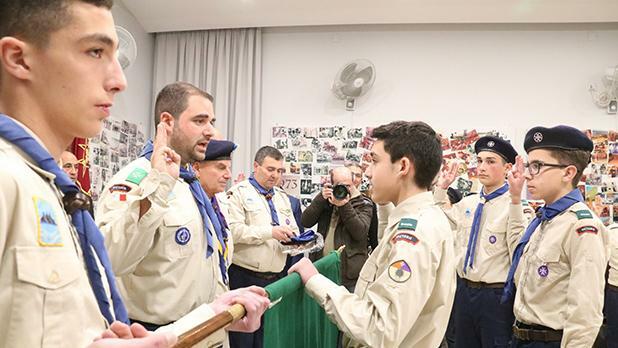 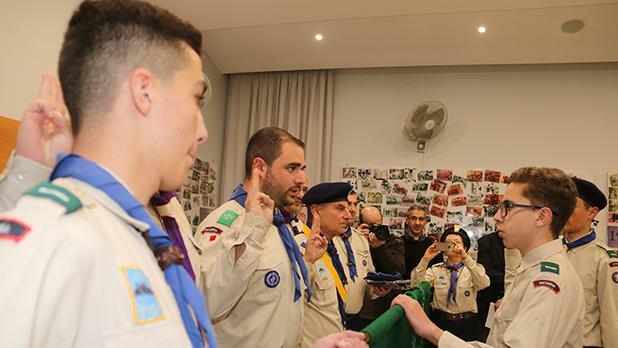 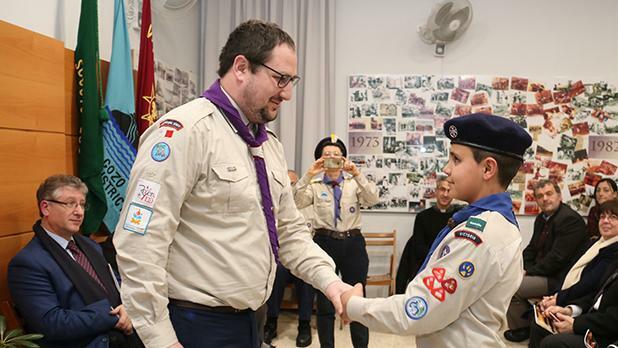 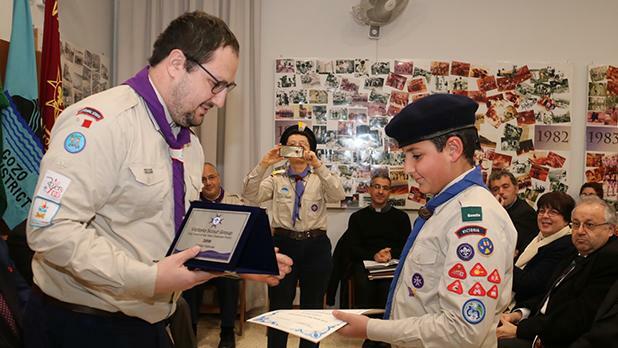 Certificates of Merit were awarded to Rover Scout Paul Parnis, Scouts James Mizzi and Michele Terribile and Cub Scouts Mattia Cassar and Paolo Sultana. 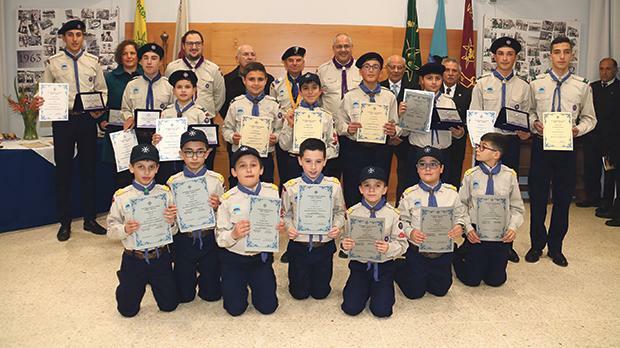 The Blue Six (Saturday Pack) and the Brown Six (Seeonee Pack), winners of the Mowgli Inter-Six Competition were also presented with certificates. 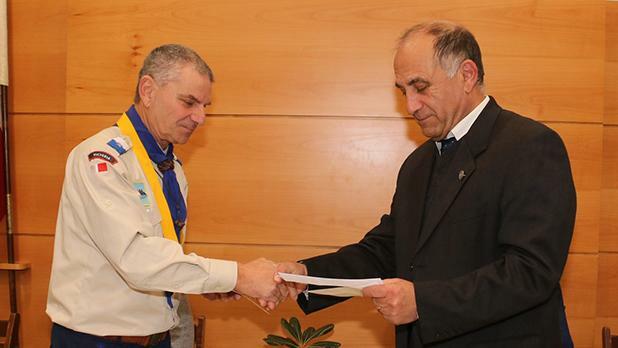 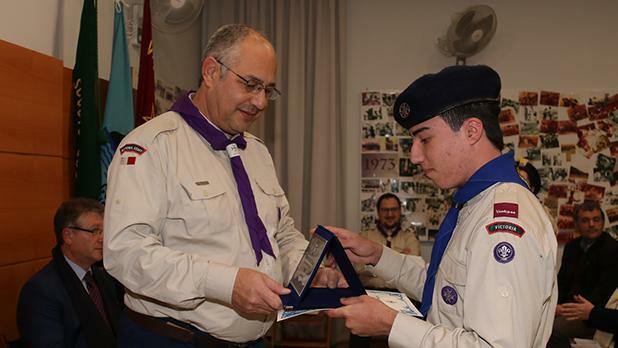 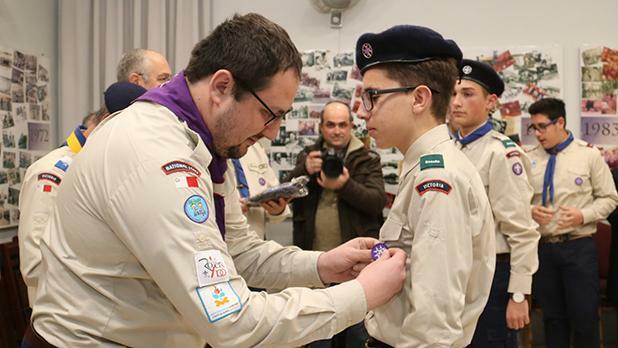 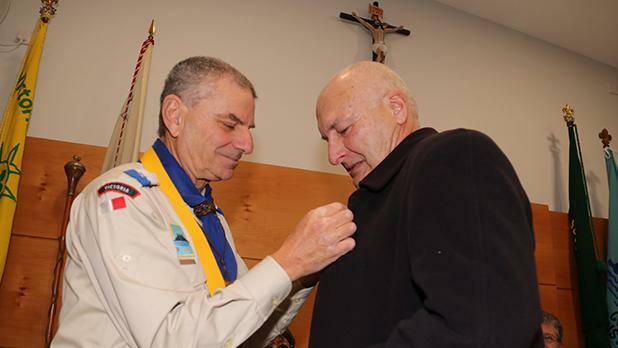 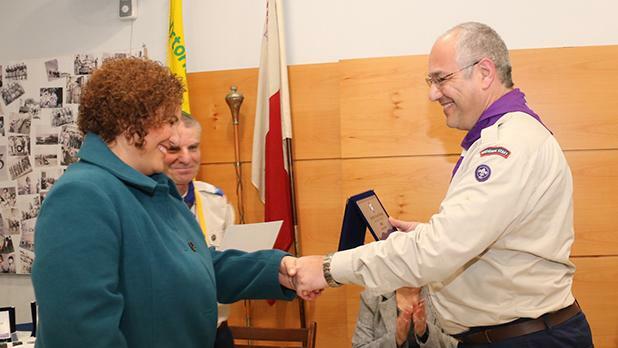 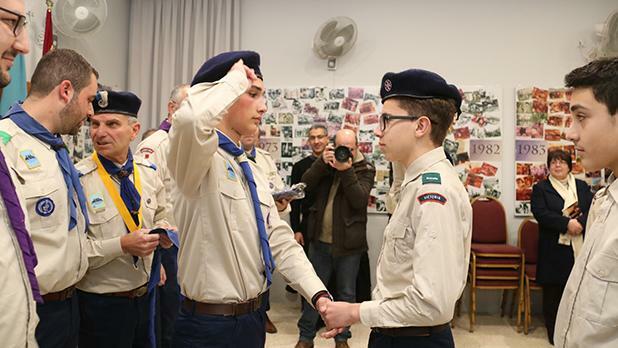 The meeting also included the investiture of two scouts Richard Caruana and Tyler Theuma Scerri. 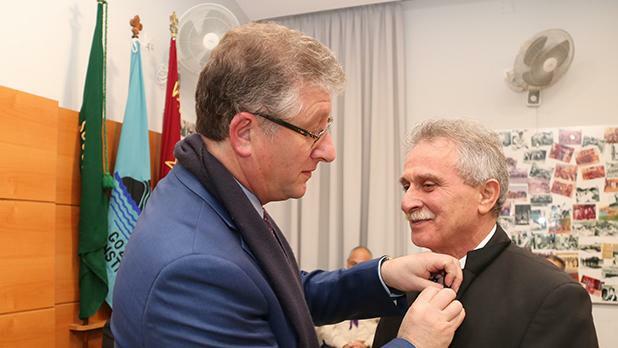 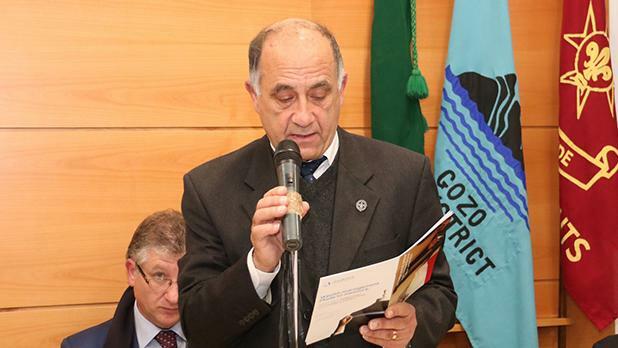 The Thanks Badge was then presented to long-time supporters and sponsors of the Group – Abram Said, Vincent Attard and Carm Cachia, the librarian and author of the book on the 50-year history of the Group. 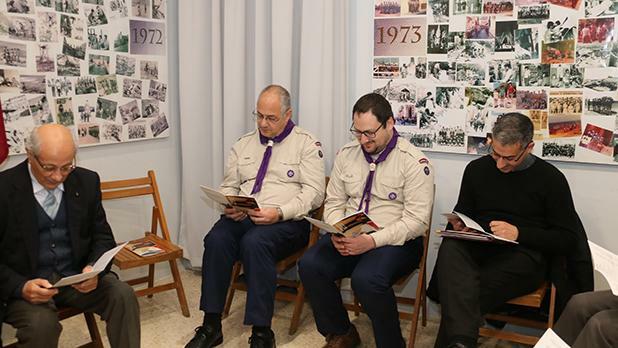 For the second year, the Group, instead of sending Christmas cards, donated a sum of money to a philanthropic organisation. 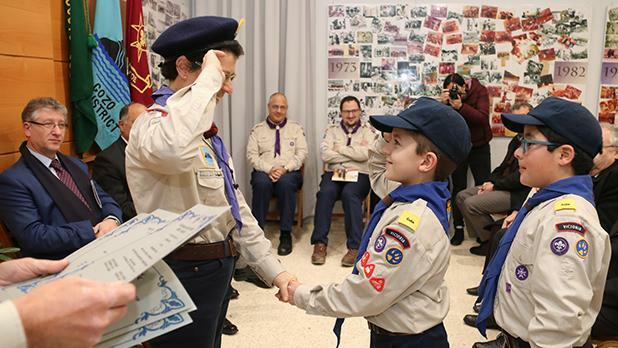 This year, the donation went to the MUSEUM (Boys Centre) in Victoria. 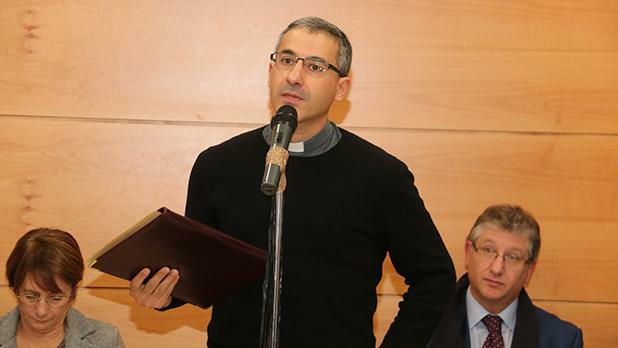 Guest speaker for the evening was psychologist Fr Joseph Farrugia, who directs the Centre for Family Counselling. 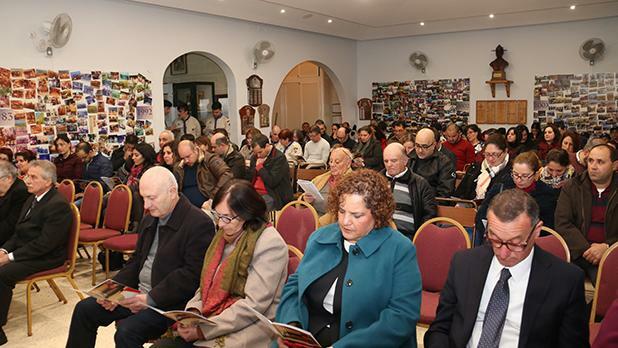 Dr Farrugia, who is also a lecturer at the University of Malta, highlighted the importance of safeguarding minors from any type of abuse.